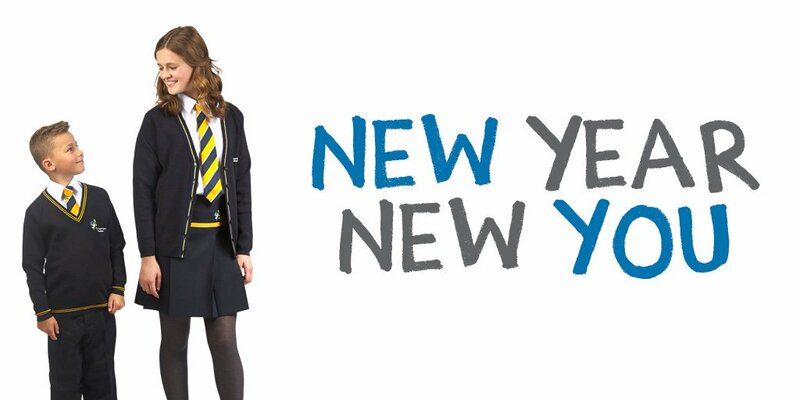 New Year, Looking for a New School Uniform Supplier? Happy New Year from all the 125 employee's at School Trends, Looking for a new uniform supplier with consistent quality every time you order? Call our helpful Sheffield Team on 0114 251 2501 or register your interest here. When it comes to creating a brand for your academy or school, School Trends is committed to providing uniform of the highest quality in every stitch and at the right price. For over 29 years we have worked with more thank 5,000 customers throughout the UK and Ireland to supply schoolwear of an exceptional standard. Our dedicated team of experts will work to your bespoke requirements to produce a uniform that is comfortable, durable and packed by our comprehensive Quality Guarantee. To Find out more speak to our friendly customer service team to arrange a visit from one of our local Account Managers.